This extra personable small group tour to the historic Stonehenge and picturesque City of Bath with entries to the Roman Baths is a must to any visitor to the UK. With a maximum of 17 guests per tour, you’ll get extra time to ask questions to your expert tour guide, more time at the landmarks and less time waiting for people to get on and off the coach! Stonehenge is one of the most famous landmarks in the UK, having bewildered historians and visitors for thousands of years. There are many questions we ask about these famous Neolithic stones – do they represent an ancient burial ground? Are they signifying a place of worship? Or do they show an astronomical clock? But these aren’t the only unsolved mysteries; how did the stones get there? Who put them there? 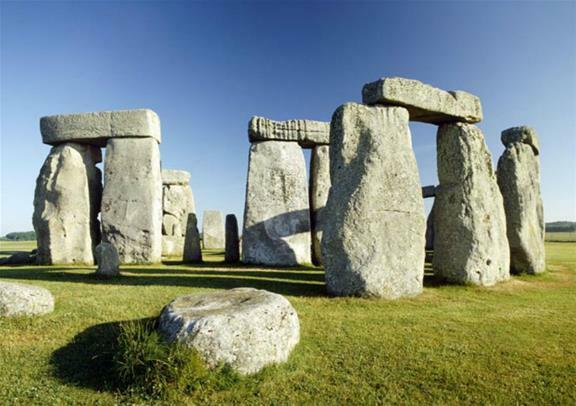 See if you can piece together the clues with your visit to the 5,000 year old Stonehenge. With audio commentary throughout giving you a fascinating insight into the history most mysterious landmark, you’ll have all the evidence you need to work it out for yourself! Your tour also includes entry to the Stonehenge Visitor Centre which takes you on a journey through the ages of these world-famous stones – unmissable! After you’ve worked up an appetite, you’ll get to indulge in a delicious 2-course lunch at a close-by restaurant giving you more time to explore your locations! 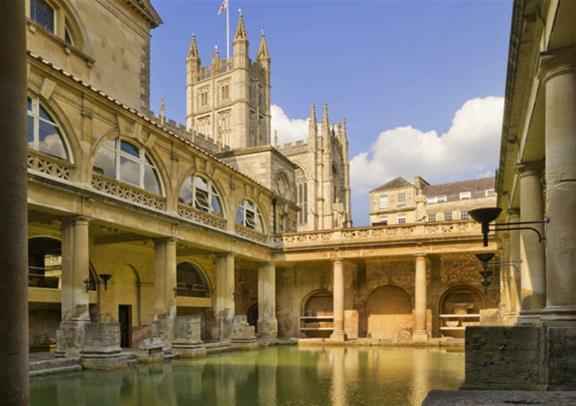 The City of Bath was one of the first places to be designated a UNESCO World Heritage site and it’s no guessing why. With its stunning Georgian architecture, historic Roman Baths and breathtaking sceneries, it’s a real sight to behold. 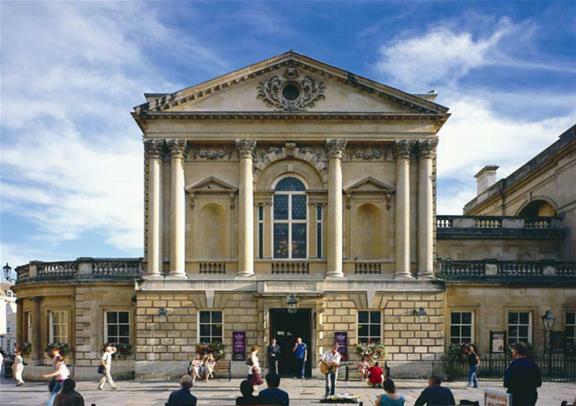 If you’re a fan of British literature, why not visit the Jane Austen Centre or take a trip to Pulteney Bridge? Stop off at one of the many quaint eateries or do a spot of shopping in the independent boutiques – the perfect place to spend an afternoon!